With 58 players now moved on from League1 teams to professional contracts around the globe, League1 is taking a closer look at these opportunities in a feature series entitled "Pro Directions." What destinations have these players left for? What are the leagues like? How tough is the market there for an aspiring Canadian player? What is the best opportunity based on the player's age? What is the life of a journeyman player actually like? These questions and more are big ones for players looking to follow in their footsteps to professional environments. In every case, the choices are complicated and challenging. Unsurprisingly, North America has been the most popular destination for graduating League1 players. Twenty-four of the fifty-one men's players that have moved on to pro contracts in the 30 months since the inaugural League1 season have gone to MLS and USL clubs. 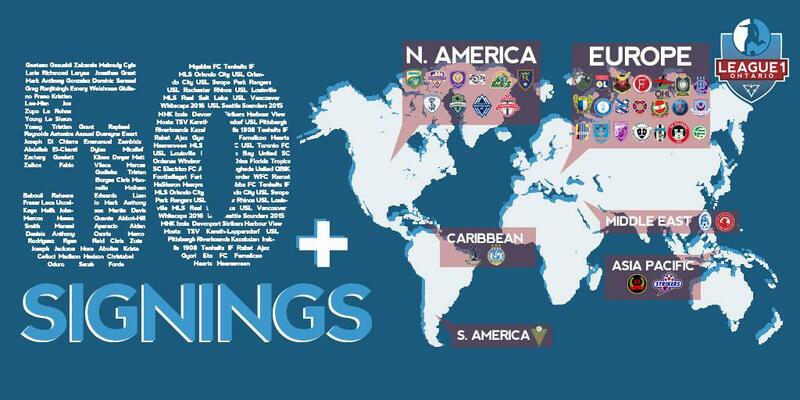 With the MLS and affiliate second division league USL firmly established in the North American soccer landscape, and the NASL also offering second division tier opportunities, players now have dozens of clubs between Canada and the U.S. where they can try and breakthrough. 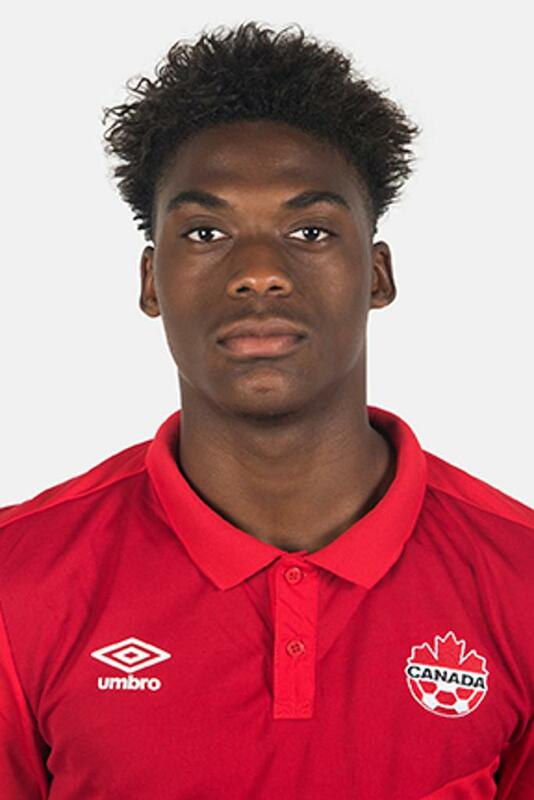 "The number one positive is familiarity of lifestyle, and hopes of getting into the MLS," said Vaughan Azzurri and York University head coach, Carmine Isacco. 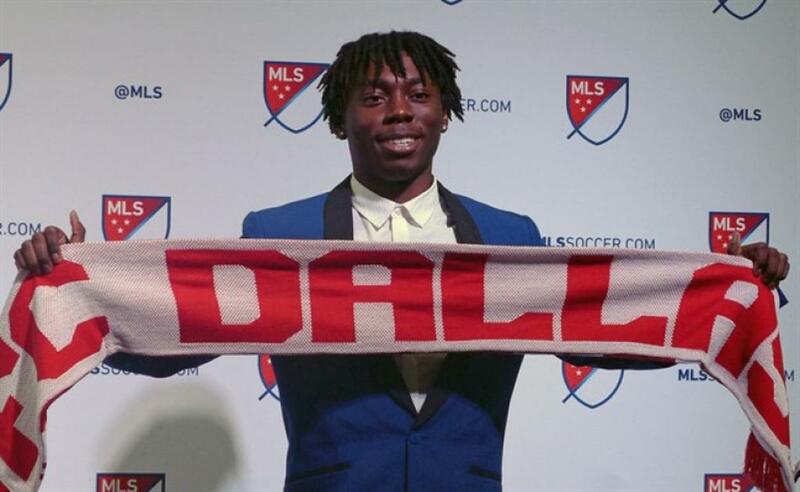 "The pathway for a player through NCAA to MLS has been very successful. The other pathway is through USL. Some are associated with MLS teams, and some are stand-alone, and who wouldn’t want to make a career from playing." "They are in an environment where they are playing all the time, training etc. They are a stepping stone to the higher levels and I think it is a reasonable level for exposure to the higher levels. You can see it is becoming a well rated pathway. They didn’t used to have an NCAA draft, for example." "The main thing of course is that a player get into a professional environment, whether that is in Europe or North American," added Sigma FC technical director, Bobby Smyrniotis, whose academy has moved ten of their League1 players (i.e. 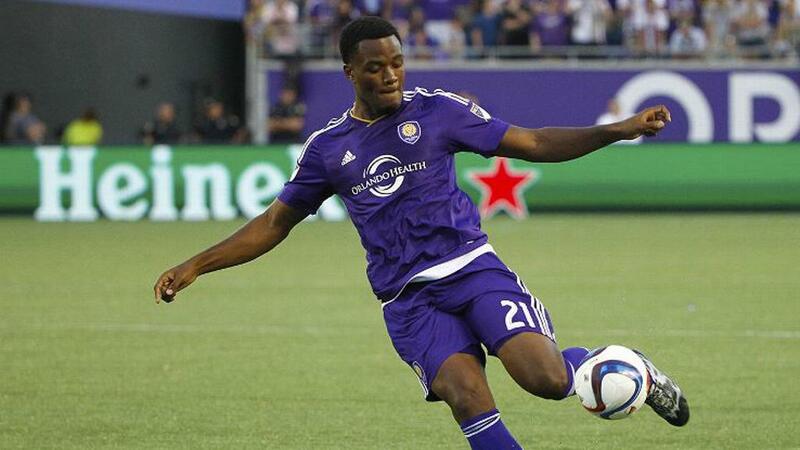 Orlando City and Canada striker Cyle Larin) onto contracts at USL and MLS clubs. "Our players are predominantly playing in North America of course, because it is their back-yard and in every country the goal is that you play in your country first before you move anywhere." "For the most part, up to now, Canadians have been like travellers in the world of football, which of course just means that we don’t really have a home," he said. "We still don’t have our own league but what we do have is some MLS teams and slowly, an emerging market in the U.S. It hasn’t been easy to open that market up to Canadian players, but we saw that change finally this year in the MLS with their being a liberalization of the rule regarding domestics as it relates to Canadians." "We’ve seen the Generation Adidas program open up a Canadian-specific part, and a number of our players will now go into the SuperDrafts etc. on an even footing with their American counterparts. I think a lot of that comes down to looking ahead to the Canadian Professional League. I think that has caused MLS to put their foot to the pedal with some of these changes, and you can see they are now positioning to try and get the best players in Canada." "With all of that in view, it makes North America the best place for guys to start playing their professional career now." For the young player in Canada (under 22 years of age), the route through NCAA to USL or MLS contract has become a tried and true pathway. As Smyrniotis explained, MLS and USL club scouts and technical staff are apt to know all about NCAA programs and, to some degree, the summer leagues that cater to them - such as League1. "I would say League1 and similar high-performance standards-based leagues are also beginning to be known within this food chain, particularly in the college ranks," he said. "College coaches are always asking us about the league, the quality, and about certain players. I would say there is a growing awareness within the NCAA circle. The awareness from the MLS side is coming along a little slower, but there is quite a bit of awareness on the NCAA side." "I can say there is at least one head coach at one of the top programs in the States that watches every single one of our League1 games. As he says it, he’s monitoring the status and progress of players we have that he has signed or is looking at, and is also then able to monitor all the other teams in the league. He is not the only one either." There are also opportunities in the North American market for players that do not go through the college pathway, and for older players with experience abroad, but these are naturally more difficult propositions. 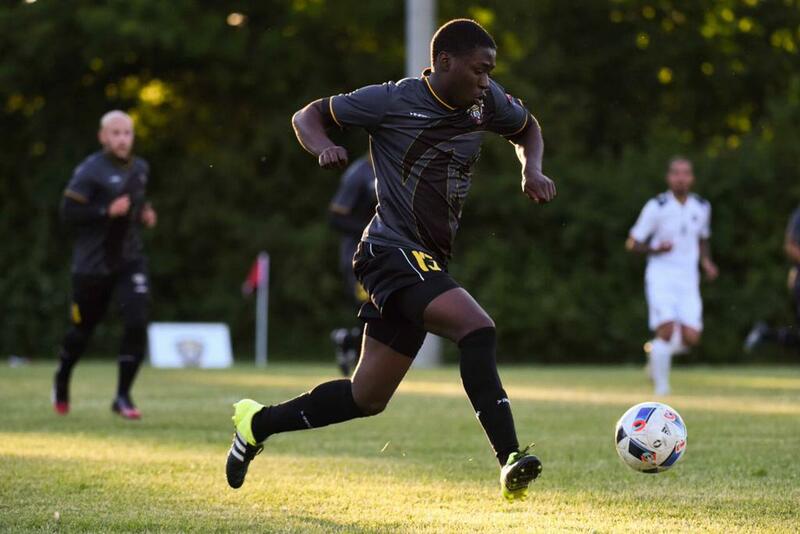 "Duwayne Ewart is an example of a player that didn’t even start the college circuit and was found by a USL club that is run with a different mentality, one that wants to win the league right now," said Isacco about his ex-League1 midfielder that was picked up by USL club Pittsburgh Riverhounds. "It’s a very professional environment and the players are treated as such. It gives you a different perspective on what the USL is for. For other teams, they are looking to compete but want to spend less and be a feeder team to the MLS." But, as with any sporting pursuit, an aspiring professional older than 22 years of age will face a more difficult pathway, whether they try and make it in North American or abroad. As both Smyrniotis and Isacco agreed, the challenging nature of this pathway makes it a short-term proposition. "Finland, second or third division in Sweden, or in the regional leagues in Germany - these routes are all examples that players look to take if they are trying to build the CV or are a little bit older," said Smyrniotis. "If you can make a decent bit of euro per month and make an impression that you can bring back, there is some value. However, it’s quite tough. You are 23, 24, 25 and I think you do it for a couple years and see if you can move up, otherwise I think there are better career choices." 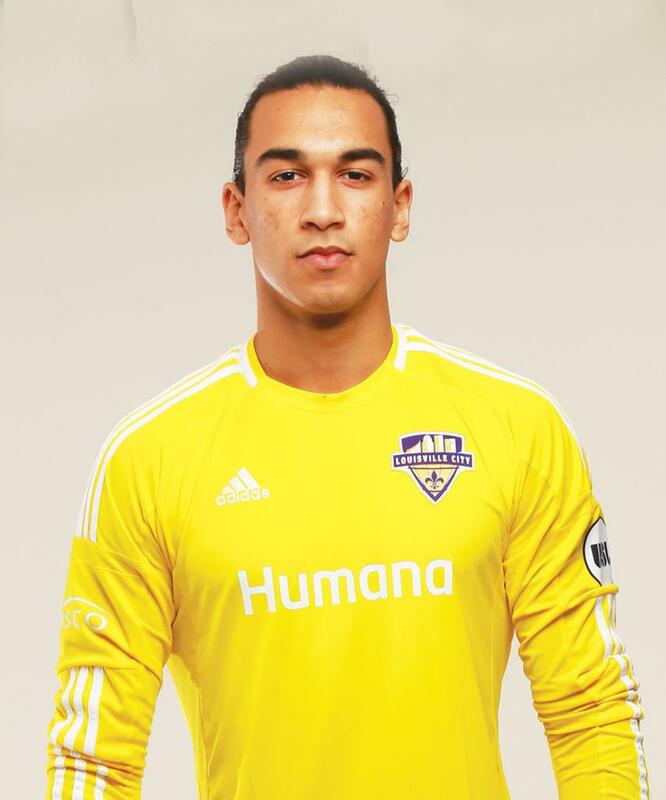 "USL is, for me, also a place for the player to get started off, do it for two years, and see if you can make the step up," he continued. "Having said that, we’ve had players start off on a relatively low salary in the USL that are now making pretty good USL salaries, even top end salaries, so they can keep on playing there. They are moving up the ladder. "And then, of course, you have NASL, which offers deals somewhere between your typical USL or MLS contract deal. NASL hasn’t traditionally been the best market for Canadians though, because like the MLS they have regarded Canadians as part of the foreign player allotment, but this has just recently changed." "Whether Australia or Scotland I don’t think these places abroad are as much options anymore," concluded Isacco. "In my opinion, you’re really choosing to have an experience, a lifestyle, but you’re unlikely to make it pro." "Well, you may make it pro and get paid a subsistence. You may make it further even, but it’s a tough life."